Remember in the 90s when websites strived to keep all information above the fold? Scrolling for information meant that it was a bad design. Well those days are over now! 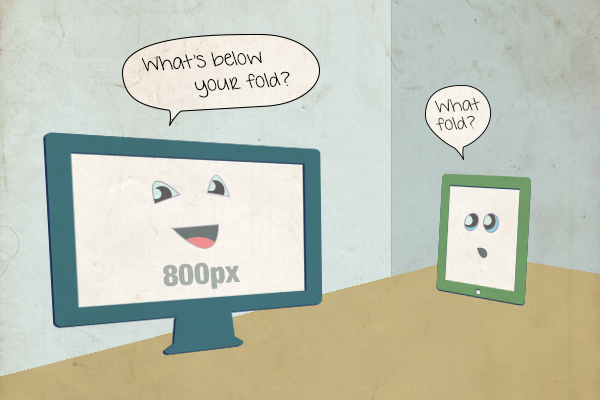 Why did we design above the fold in the first place? I create art and design.